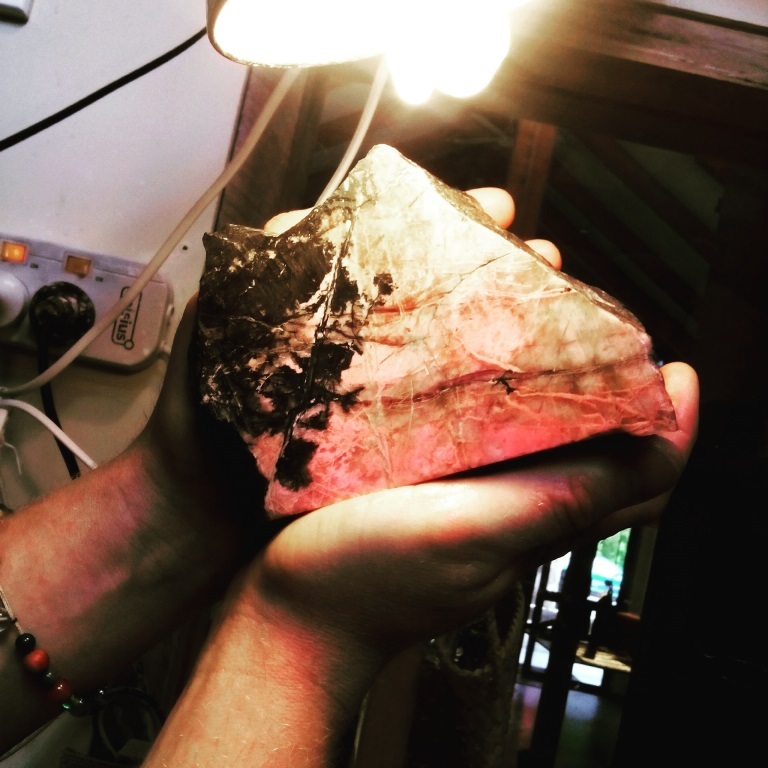 From $75 you can pick any stone with added options of using local Aotea or pink Rhodonite (central Otago) which is one of the only places you can carve either of these stones. Surface designs, bracelet or neck cording extras at a small cost. Allow up to 2.5 hrs.